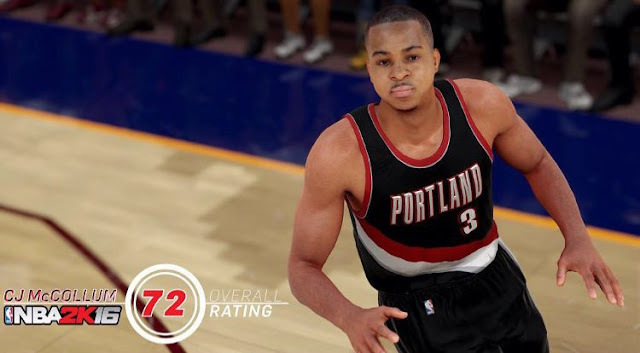 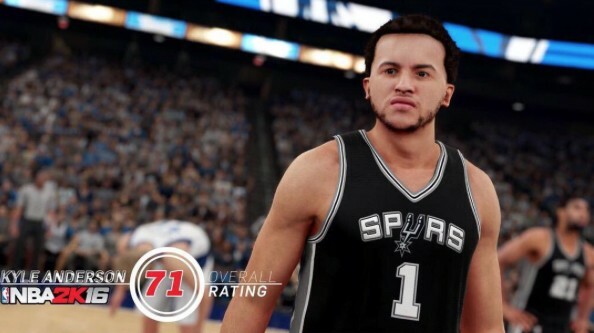 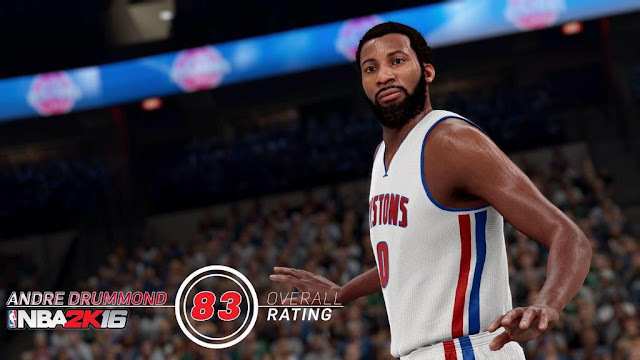 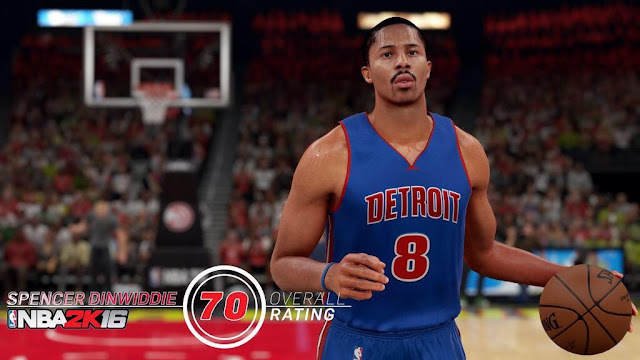 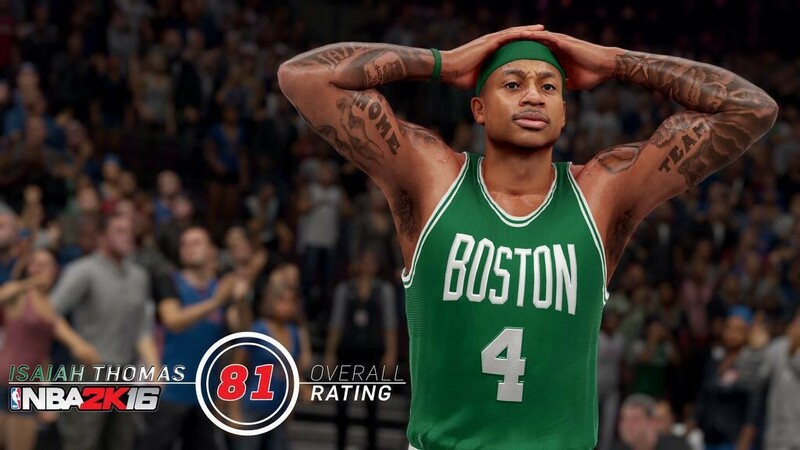 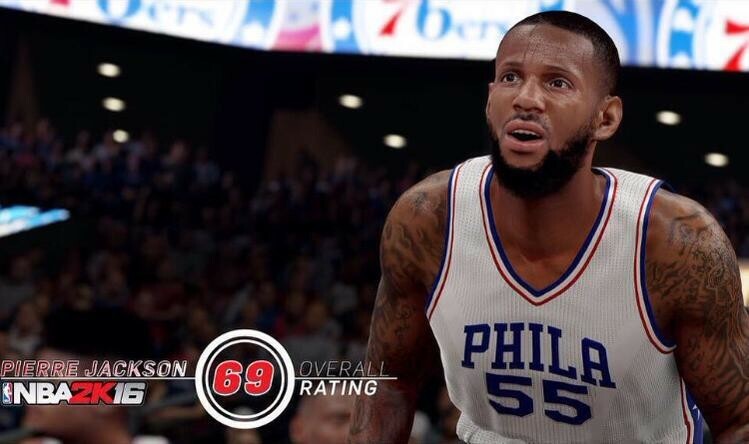 With NBA 2K16's release date approaching, 2K Sports has begun to reveal the player ratings in the upcoming title. Below are the latest in-game screenshots shared and posted by the players themselves on their own social media profiles. 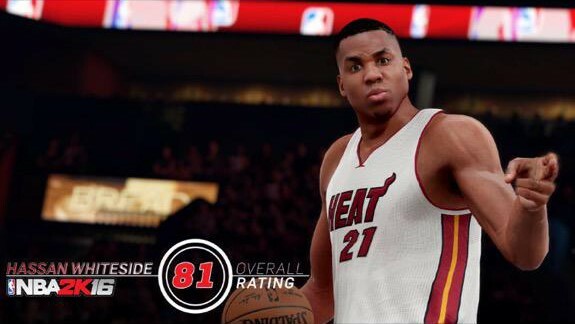 As previously revealed, Oklahoma City Thunder star Kevin Durant will have an overall 91 rating. 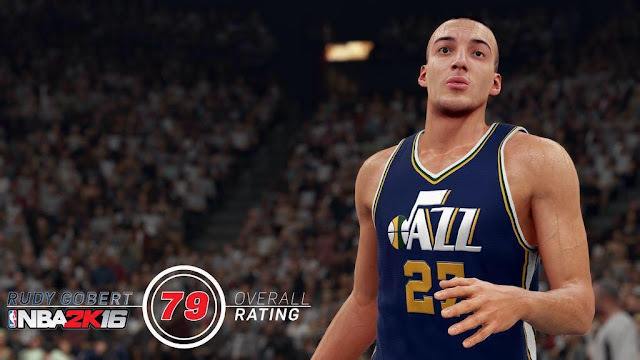 Check back for more NBA 2K16 player ratings as they come from 2K Sports leading up to the game's September 29 release date.